LICENSE KEY FROM Wolfenstein: The New Order DISPLAYS IN THE BROWSER WINDOW AND COME ON YOUR E-MAIL AUTOMATICALLY AFTER PAYMENT !!! 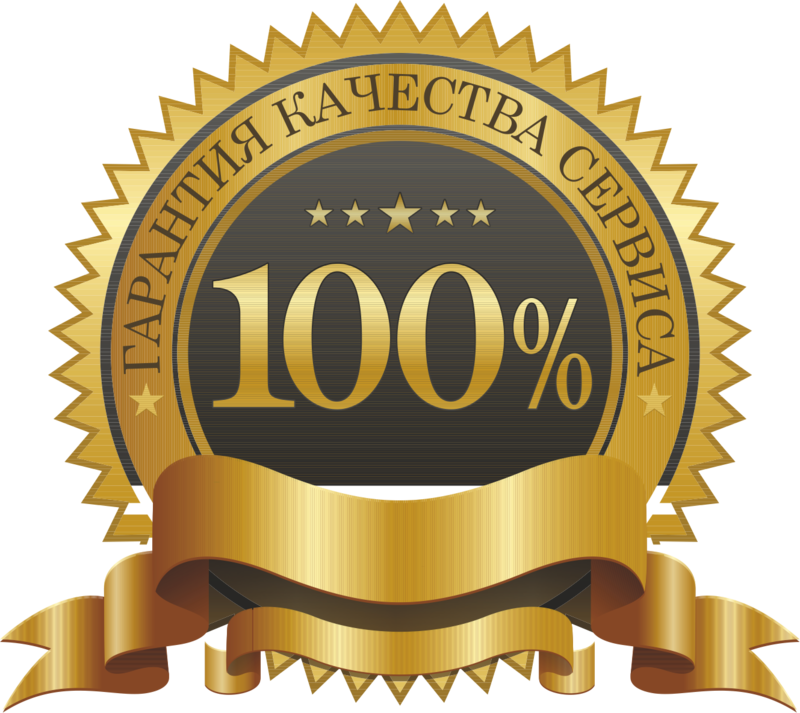 Localization: English, Polish, Spanish, French, Italian. Region of activation: Without regional restrictions (REGION FREE), DO NOT ACTIVATE in Germany, Austria, Japan, Switzerland and Israe. GIFT!!! WRITE A POSITIVE FEEDBACK WITH WORDS "WANT A GIFT" AND FILL THIS MESSAGE (in the CORRECTION tab on the Oplata.info order page), AFTER WHAT YOU WILL GUARANTEE OBTAIN A RANDOM GAME IN STEAM. Europe, 1946 year. The Second World War shakes the continent. At first, losing to the onslaught of the allies, the Nazis managed to radically reverse the course of hostilities thanks to the high-tech military machine of General Wilhelm Straße nicknamed Totenkopf. The last desperate attack of the Allies on Totenkopf´s military complex is choked, and all the hopes of the allies are dying with her. Europe, 1960. The war is over. The Nazis have won, having even the most powerful opponents kneeling on their knees. The Hitlerite regime rules the world with an iron hand. You are BJ Blaskowitz, the captain of the US Army and the hero of the lost war. Waking up in this new, gloomy world of Wolfenstein. 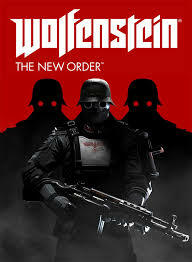 The New Order, you must do the impossible - crush the monstrous Nazi regime. No one except you, dare to oppose the invincible army of Nazi robots and super-soldier. No one, except you, will stop Totenkopf. No one, except you, will change the course of history. Все отлично. Спасибо за игру. Хочу подарок.